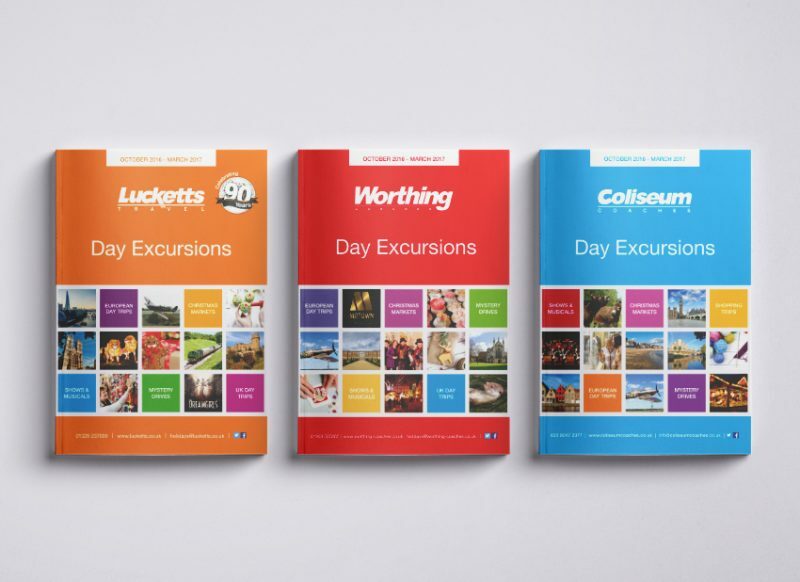 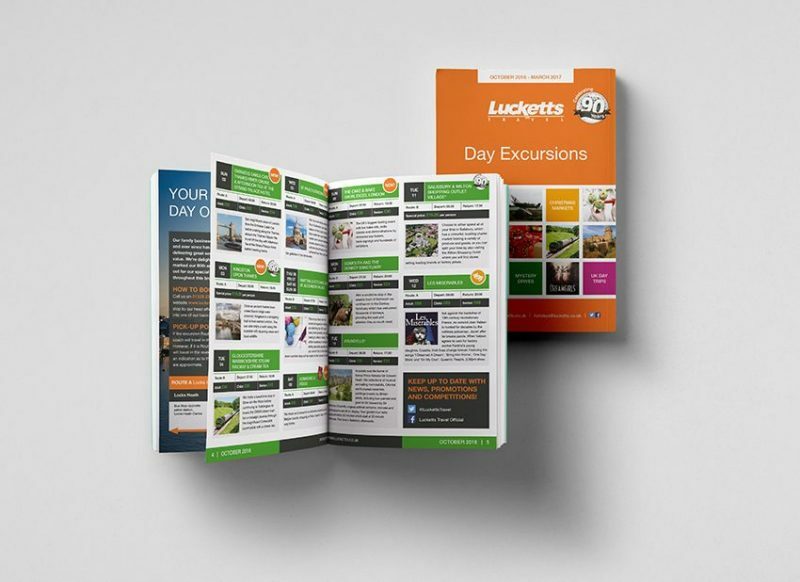 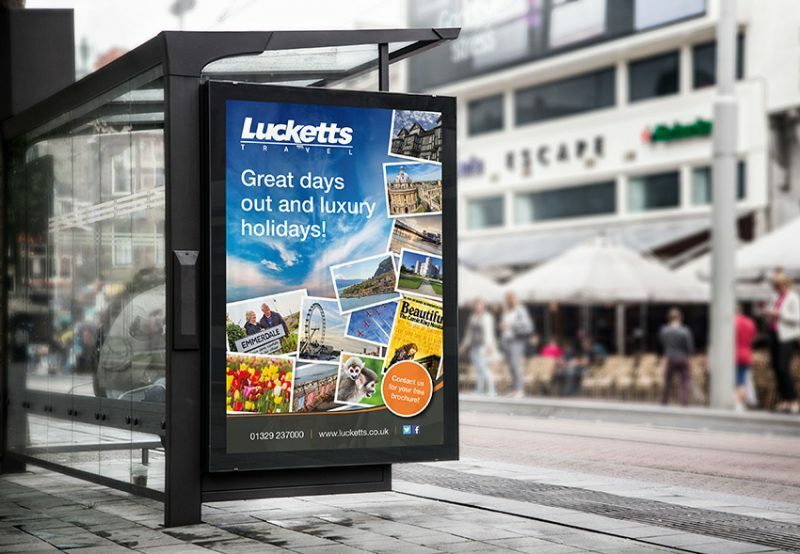 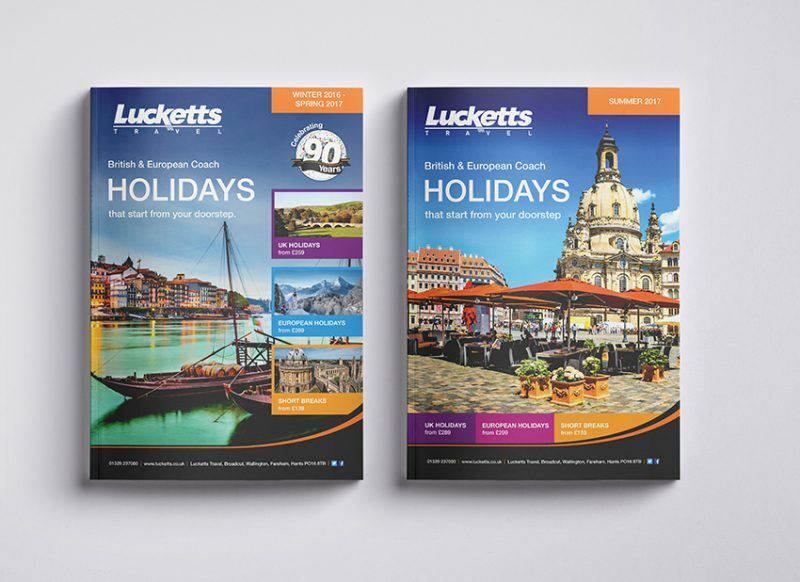 With Lucketts Travel, it’s three for the price of one as they also run the Coliseum and Worthing Coach Travel companies. 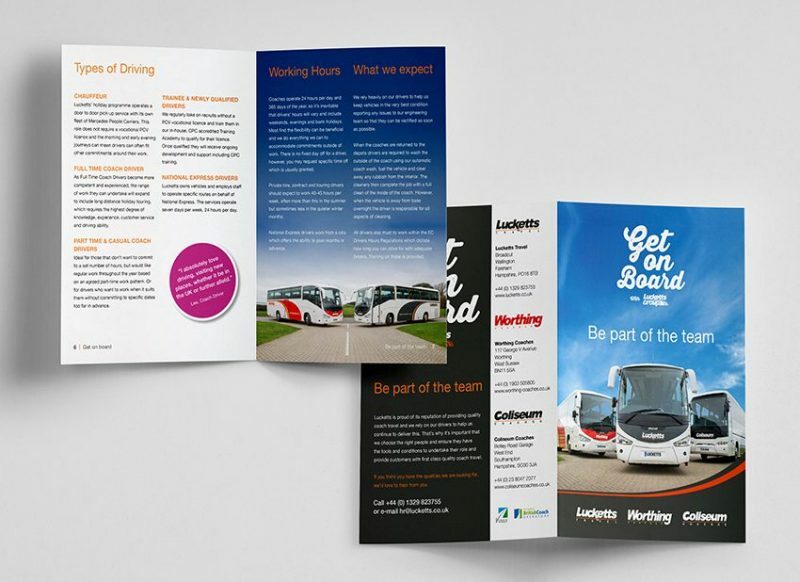 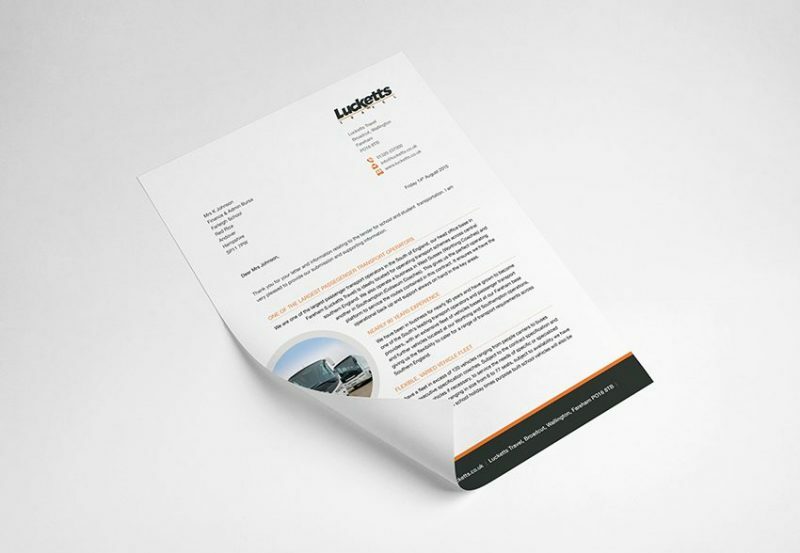 We work with all three brands, on a variety of projects, from small half-page adverts to huge 120 page brochures. 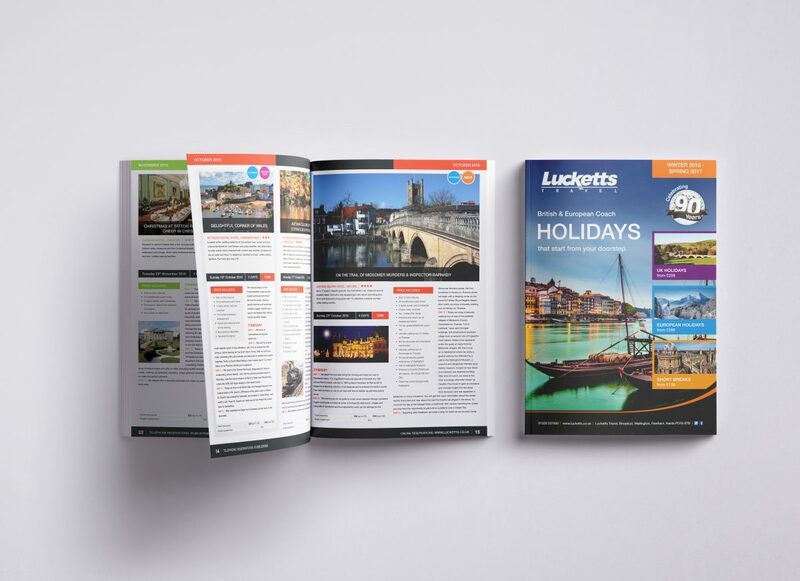 It’s not all printed material either, we also provide social media services, including; writing blogs and posts and creating digital banners for online platforms.